Modern life moves at a rapid pace, and many people don't have the luxury of time to stay near the kettle and cautiously make a cup of hot chocolate or coffee. 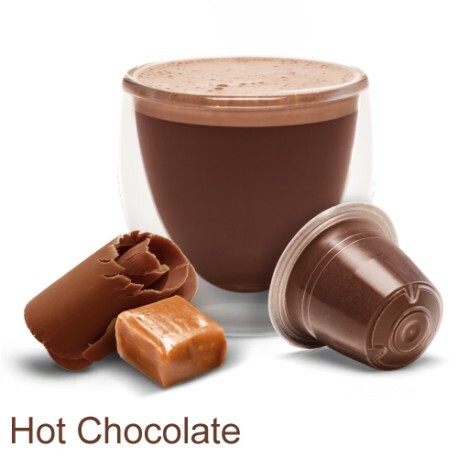 Convenience is vital, and this is why a growing number of individuals are switching towards Nespresso compatible pod hot chocolate and coffee. Most people enjoy a hot drink several times a day. Do you find yourself turning towards a cup of coffee at work to get you through the afternoon lull? Perhaps you love nothing more than curling up on the sofa in the evening with a mug of tasty hot chocolate? The only issue with this is that it can be time consuming if you have to make the hot drink in question or travel to your local café to order one. This is the reason why Nespresso machines and Nespresso compatible capsules are advisable. These systems do all of the hard work on your behalf. 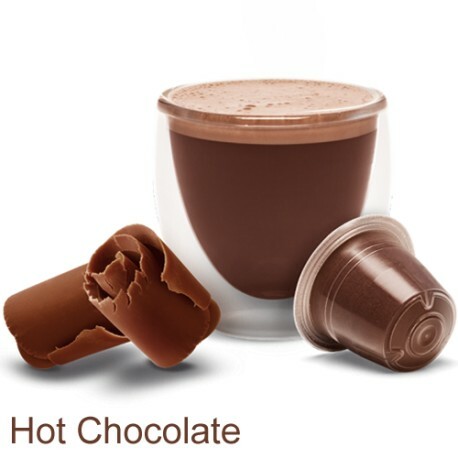 All that's necessary is to wait for a couple of minutes for your delightful Nespresso Compatible Hot Chocolate. It's as easy as that. Pods are very convenient since they are a little pod that contains all you need for that great mug of coffee or hot chocolate. 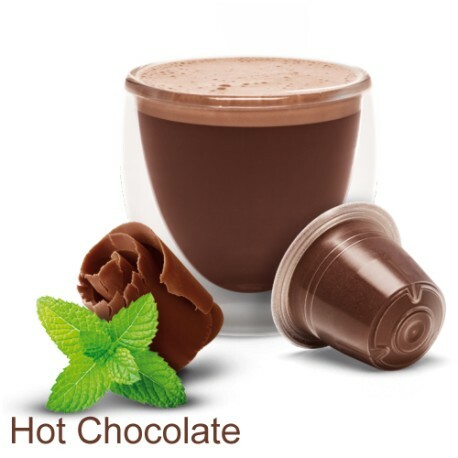 There are also numerous flavours available nowadays, for example, caramel hot chocolate and mint, and you can choose from various intensities of coffee. It's never been easier to enjoy your favourite beverage. If you like the sound of Nespresso compatible pods, Mugpods Ltd can help. We offer a broad selection of products, including espresso pods, Nespresso compatible pod hot chocolate, plus an array of kids’ sugar-free pods. You will find that our products are affordable too. To discover more, all you need to do is head over to our website, https://mugpods.com/ where you’ll see our range of products and prices.